B-More Electric is more than just an electrical company serving the greater Poulsbo area. 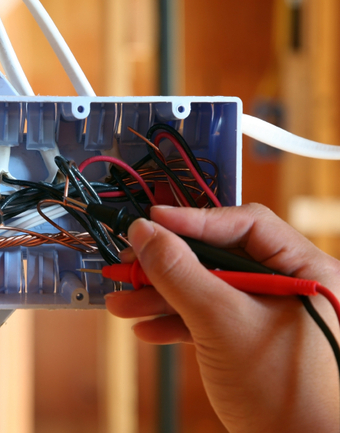 We have more than 16 years in the electrical industry. Call us for a trusted contractor with your best interests at heart.